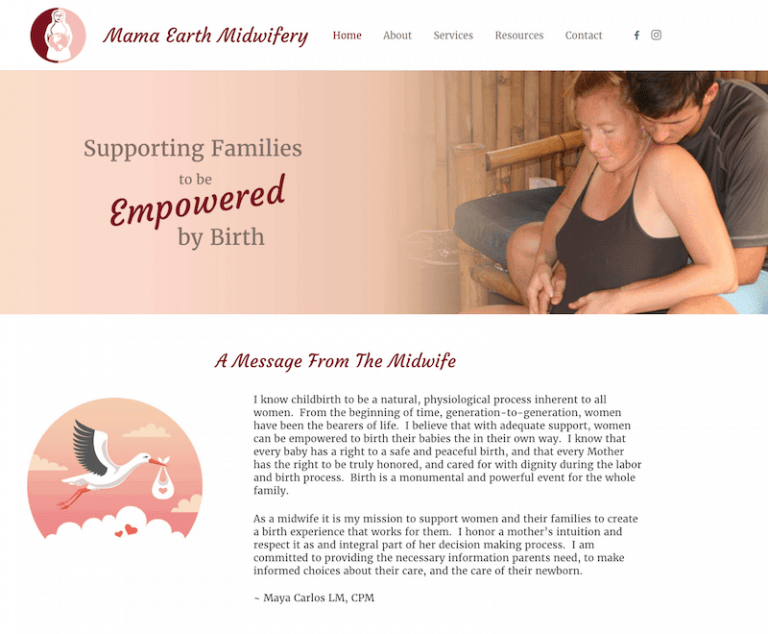 Website and graphics created for a private midwifery practice. 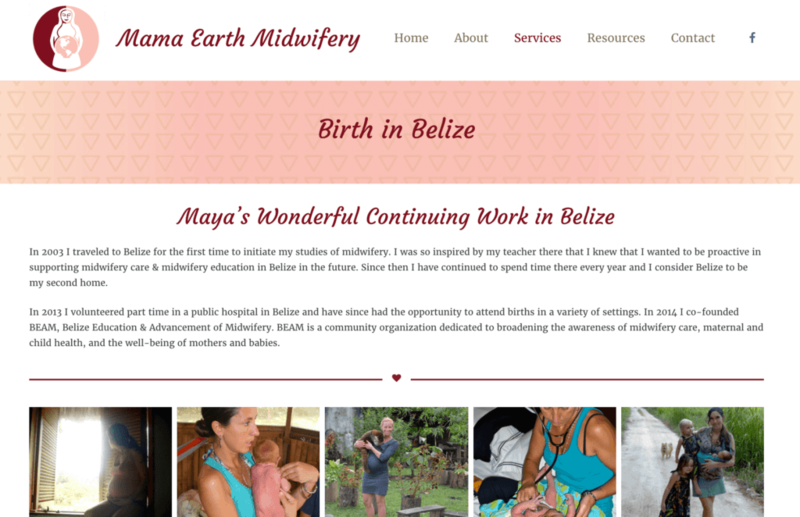 Maya is an amazing midwife serving clients in both Northern California and Belize. 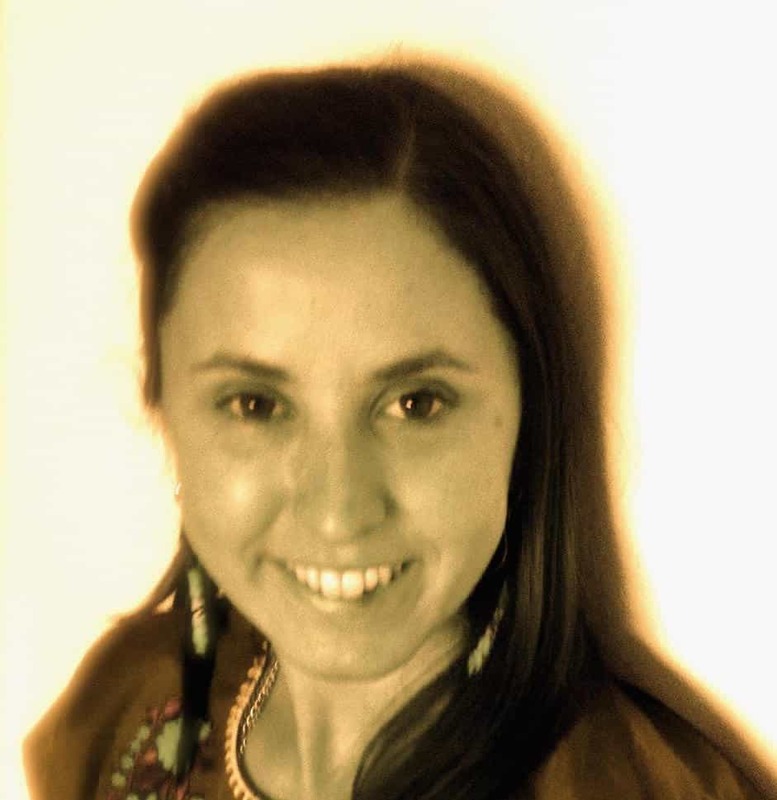 Check out her site to see her wonderful work. I made this simple but beautiful site for her in WordPress including home, about, testimonials, gallery, resources, services and more pages. 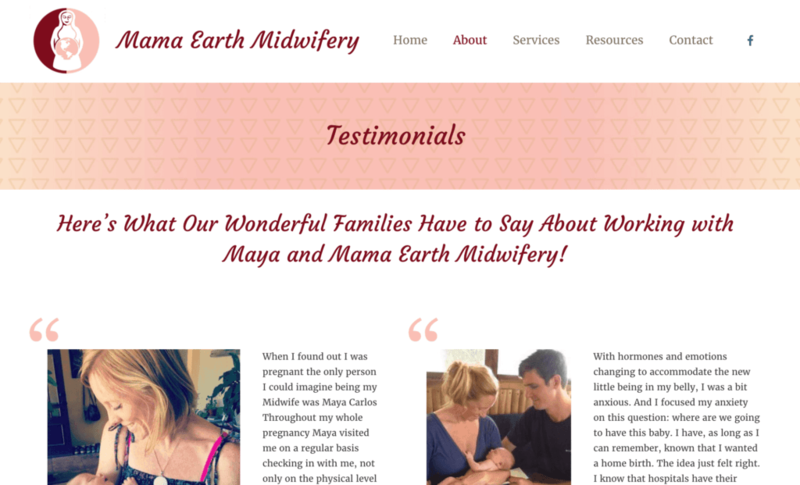 I recently had the privilege of working with Jaya & Creative Biz Wiz to create a beautiful website for my business, Mama Earth Midwifery. Jaya is creative, organized, easy to work with & was able to really make my ideas come to life. Working with Jaya was a smooth & easy process from start to finish! I really can’t say enough good things about working with Jaya. I know anyone who uses her services will be absolutely satisfied & wanting to recommend her to others. Thank you so much Jaya! I look forward to working with you again in the future should I ever need assistance in creating any other media advertising assistance! !